Should You Include a Link to Your LinkedIn Profile on Your Resume? – Yahabari..Afro American Aggregated News Wire ! 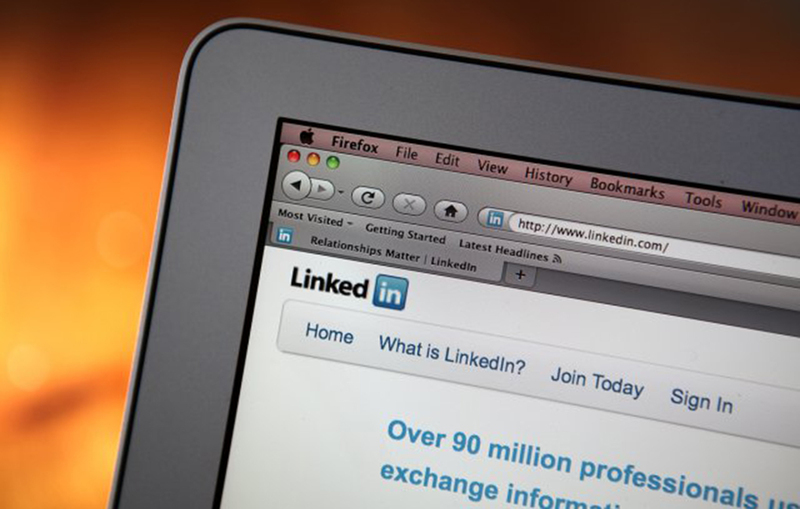 Should job seekers include a link to their LinkedIn profile on a resume? According to a recent study from ResumeGo, the answer in most cases appears to be “yes!” — and the more comprehensive the profile the better. “With how popular LinkedIn has become, I have definitely seen a steady rise in job seekers including links to their LinkedIn profiles on their resumes. However, there are still a lot of job seekers who don’t do so, and our study suggests that this could be potentially hurting their interview chances,” says Peter Yang, CEO of resume writing services at ResumeGo. Case in point: In the study, ResumeGo submitted 24,570 fictitious resumes to job openings on websites such as Indeed, ZipRecruiter and Glassdoor. The “applicants” whose resumes included a link to a comprehensive LinkedIn profile received a callback rate of 13.5 percent — 71 percent higher than the 7.9 percent callback rate of those who didn’t include a LinkedIn profile. And rather curiously, those with a bare-bones LinkedIn profile only received a callback rate of 7.2 percent, slightly lower than the callback rate for applicants with no LinkedIn profile (which seems to indicate that a simple, bare-bones LinkedIn profile might even hurt your interview chances). In another interesting twist, the ResumeGo study found that the gap in callback rates decreased between job applicants with a comprehensive LinkedIn profile and job applicants with no LinkedIn profile at all as job level increased. “This suggests that employers may care more about LinkedIn when evaluating job seekers in lower-level job positions compared to higher-level job positions,” the study showed. Once you’ve polished your profile and want to add it to your resume, where should that link be? “In our research, the link to the profile was included as a hyperlink at the top of the resume right after the contact information is given. This is also the most common place job seekers tend to include the link,” Yang reports.